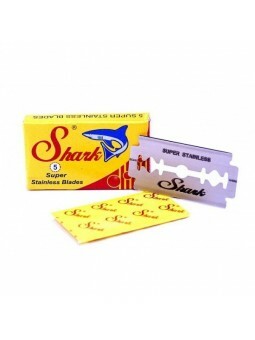 Home Shop by Category DE Razor Blades 4 Box Pack of Lord & Shark Blades. 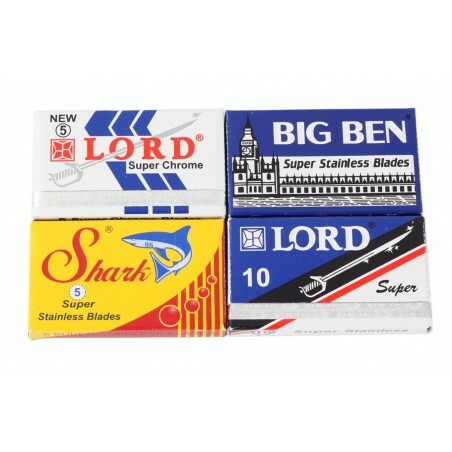 4 Box Pack of Lord & Shark Blades. 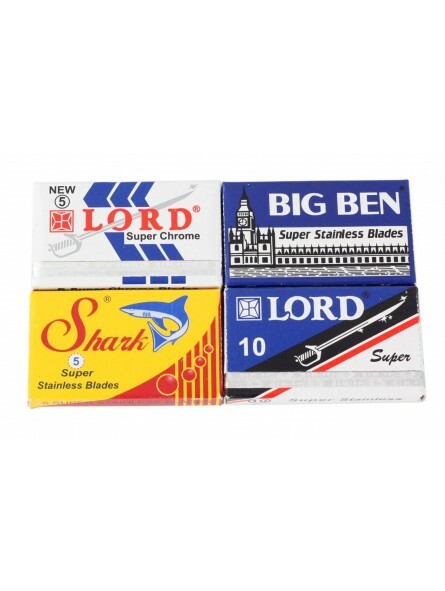 4 Box Pack of Lord & Shark Blades. 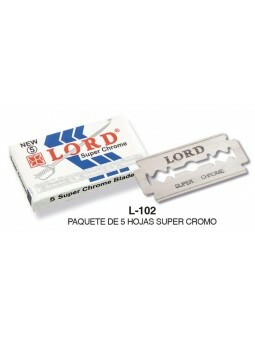 Your chance to try different blades from 2 well-known brands. 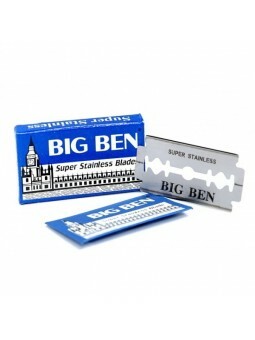 This pack contains a box of 5 Super Stainless Shark Blades, 10 Super Lord Blades, 5 Super Chrome Blades and 5 Big Ben Super Stainless Steel Blades. 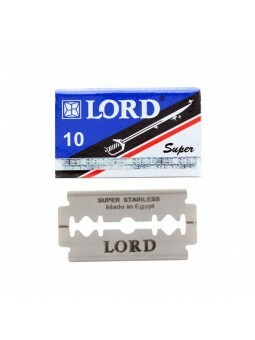 These blades are compatible with classic Merkur, Vie-Long, Edwin Jagger and Taylor’s of Old Bond Street razors. Save 10% on individual packs.